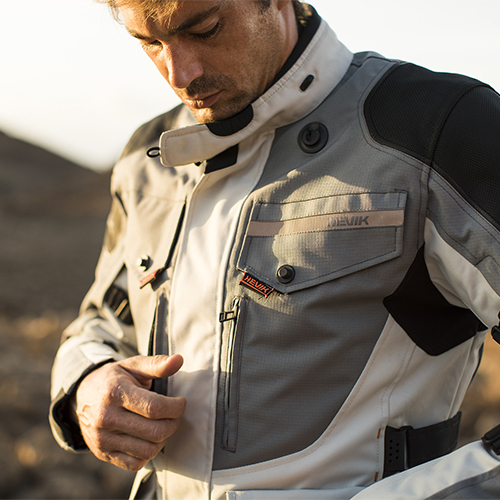 The TITANIUM is a ¾ length, three layers technical jacket. 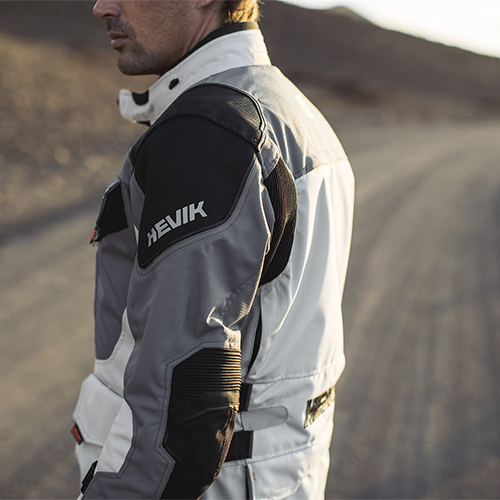 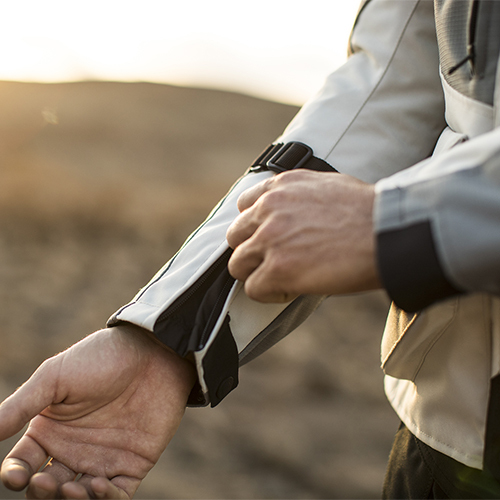 Designed for long distance travels, for those motorcyclists who never stop riding even during the colder months. 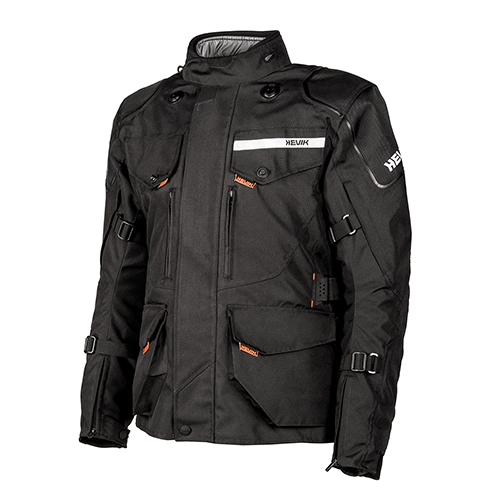 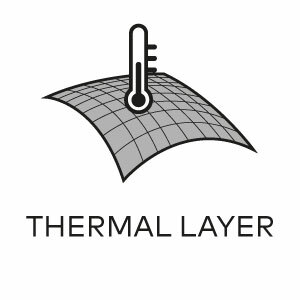 Versatile and ideal to protect from heat, cold and rain, this jacket is fully functional under any weather condition, thanks to its three separate layers construction: the outer shell is made of 600D RIPSTOP and 600D Polycordura, coated from the inside to offer an optimal level of waterproofness, the second, removable layer is a waterproof and breathable membrane and the third layer is a thermo liner, also removable. 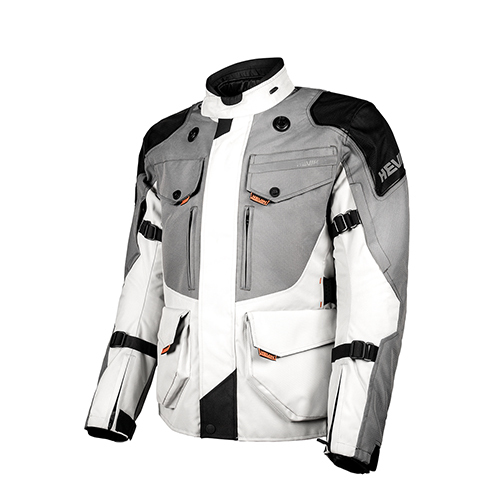 Leather trims and several adjustable straps give the garment style and comfort. 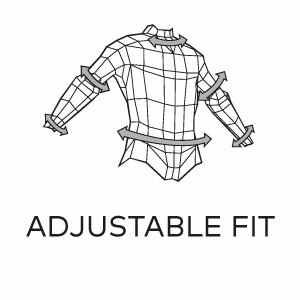 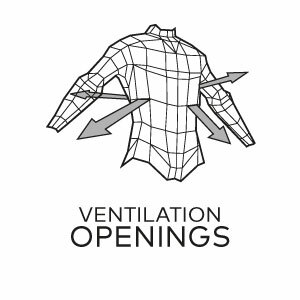 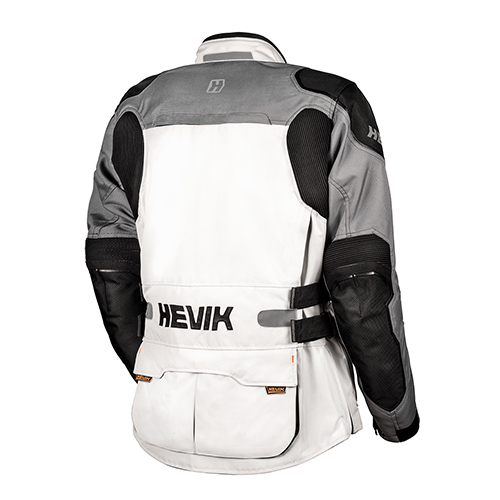 The TITANIUM features DMAX 1000D reinforcement overlays on shoulders and elbows, a Fidlock® system for an easy operation of the 7 ventilation zippers (2 on the front, 2 on the sleeves, 3 on the back), central zipper closure with weatherproof overlap + a second overlap with hook and loop fasteners, side adjustment straps with hook and loop fasteners, double adjustable straps on the sleeves and buttons on the cuffs, 4 waterproof pockets (3 on the outside, 1 on the inside), reflecting inserts and a dedicated pants connection. 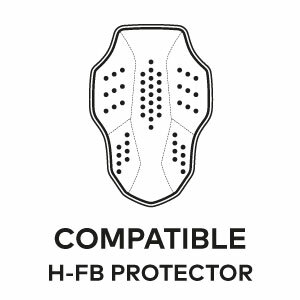 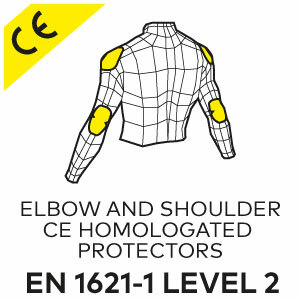 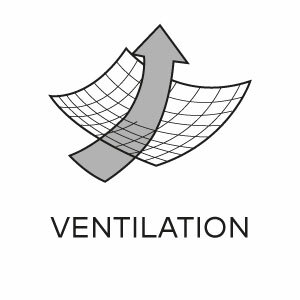 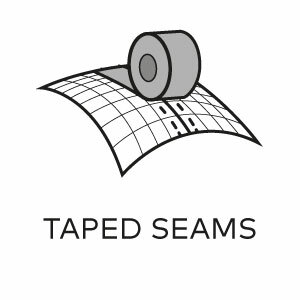 The inner membrane is wearable by itself, with or without the thermos liner, the SW protectors on elbows and shoulders are CE EN 1621-1:2012 Level 2 approved, and there is a specific pocket for the optional HEVIK H-FULL BACK ARMOR.